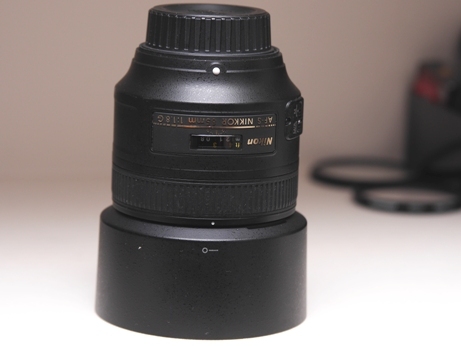 I’m not a fan of tiny lens, for example…Sigma 30mm f2.8, Sigma 19mm f2.8, Sigma 60mm f2.8, Oly 45mm f1.8, pana 25mm f1.8, Oly 12mm f2.0, Oly 17mm f1.8, pana 45mm f2.8. Most of them is too small for me. 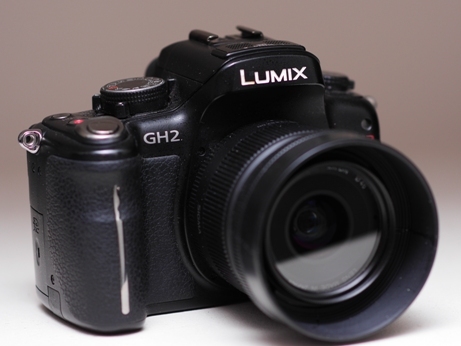 Panasonic got it right when they made the GH3 Mirrorless Camera with the battery grip, It feel good and just right. The GH1 and GH2 were way too small for my taste. I was embarrass to take them out of the house for a photoshoot, unless I was doing video and than it sat on my awesome shoulder rig. Now if Panasonic were smart they could also increase their lens size, add metal materials than they can justified their high prices. 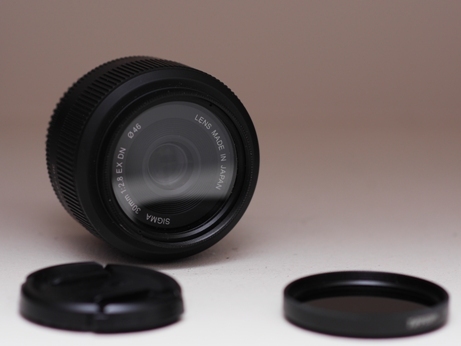 Please don’t make any more lens with a filter size less than a 58mm, thanks in advance, because people won’t buy it. On a paid job you won’t find any of those small lens on front of my GH3. I found myself using manual lens like, Tokina 11-16mm f2.8(this is how a quality lens should look like Olympus and Panasonic! ), Nikon 50mm f1.4 and Nikon 85mm f1.8G. It just feel right on my camera, the ease to work with and the sharpness is a plus. If people are worry about weight than they will buy a point and shoot. 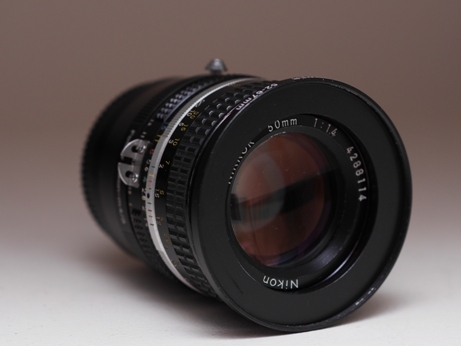 We want you to make normal lens size for the M4/3 system, than we be happy to pay the price you ask for. I also became a believer of large lens hood. Beside protecting the lens from bumps, drops and lens flare. It keep the snow and rain from touching your glass. Pretty cool while shooting in a wet situation with the GH3. Panasonic also made the 12-35mm and 35-100mm f2.8 which I will try in the future, and the size looks just right. So Panasonic and Olympus please make bigger lens for the M4/3 community and watch your sales skyrocket. 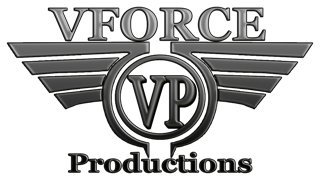 Who cares about the soccer mom, you want to target professional filmmaker and professional photographer! 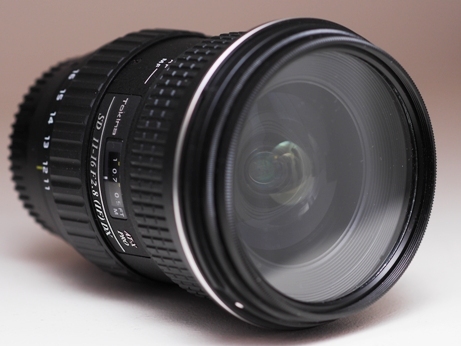 So lets start making quality lens(that takes 58mm-72mm filter, please nothing smaller) like Nikon, Tokina, Canon. There I said it, I know a lot of you out there were also thinking this.